One of the most exciting trends in healthcare is the combining of multiple practitioners and possibly different modalities in a single practice to treat patients. 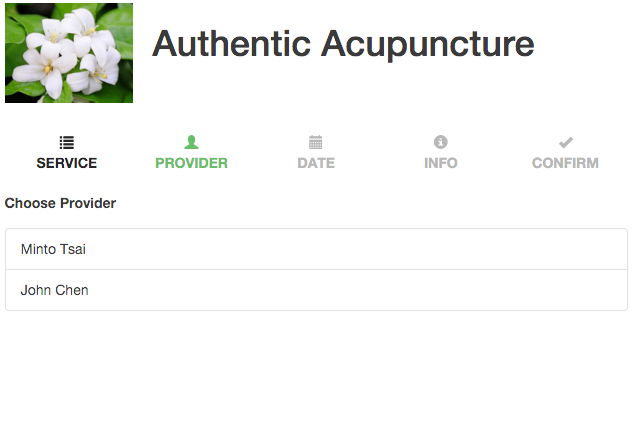 Whether it's multiple acupuncturists coming together to share resources or an integrative medicine practice, where, under one roof, many practitioners with different specialities treating a patient in many ways to be more effective, scheduling multiple practitioners with one system can be a pain. 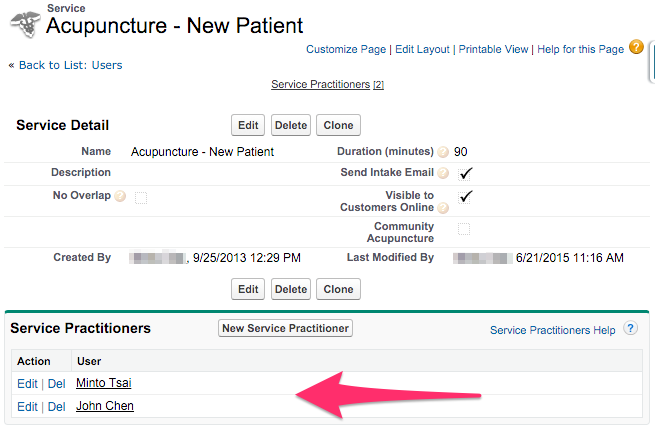 Now with Jasmine, you can schedule multiple practitioners with different specialities with ONE piece of software! So if you're a multi-practitioner practice with one modality or multiple disciplines, Jasmine will work for you! 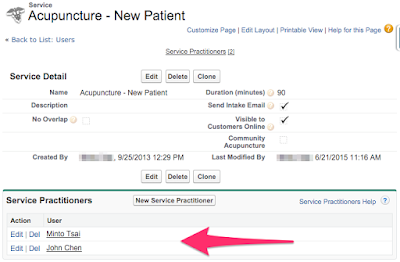 First, each practitioner has her own schedule. Well, that just makes sense! Each practitioner can be assigned to a Service which they provide. Multiple practitioners can even be associated with one service. Oh my, we're getting crazy! And all this leads us to eventually, a patient scheduling from your website and scheduling page. Wha-what! 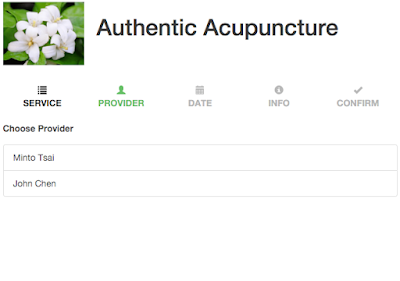 So, if you're a single acupuncturist practice with aspirations of building a larger multi-practitioner office or an existing Integrative Clinic, Jasmine's got you covered!